Hart performs 200+ shows per year throughout America for corporate events colleges, fairs, trade shows, and private events. 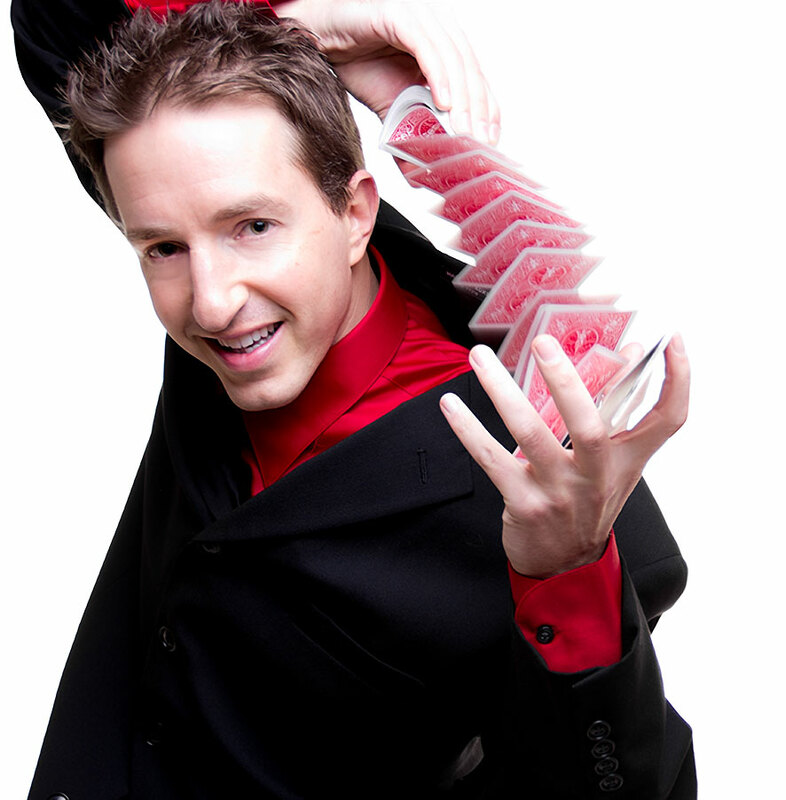 Hart combines expert sleight-of-hand, sophisticated psychological illusions, and comedy to create a one of a kind experience. Audiences everywhere love what he does because they are always part of the show, not just spectators.